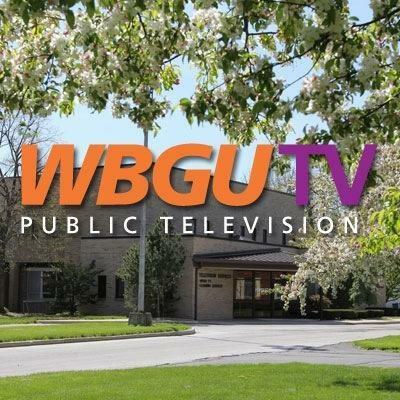 JOIN or RENEW your membership today to support your favorite WBGU-TV programs and with your gift of $100 or more you will also receive the NEW WBGU-TV MemberCard. Present your MemberCard at participating restaurants, performances and attractions, and online merchants to enjoy savings such as 2-for-1 dining and admission prices and 10-20% discounts with online merchants. 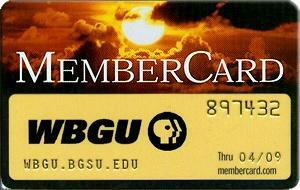 Download the Membercard App for your iPhone or iPad here! Some companies offer a matching gift program where the employer will match, double or even triple your investment to public broadcasting. To see your company offers such a program click here.